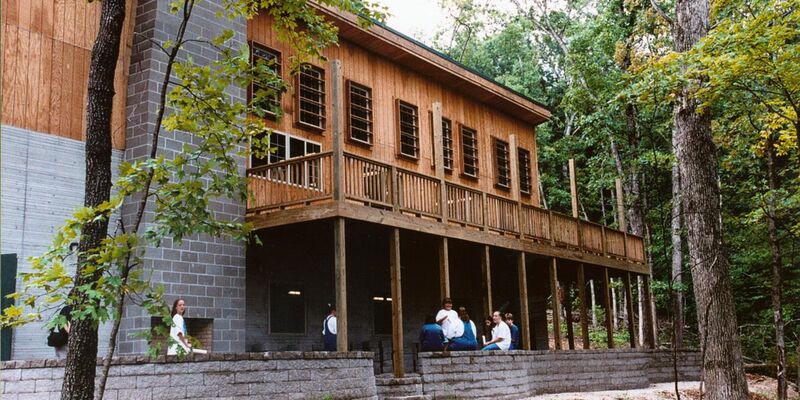 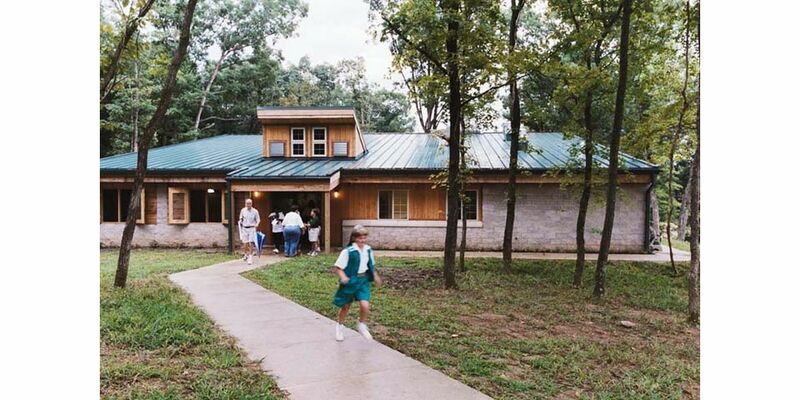 The Girl Scouts needed a four-season, handicap accessible facility to sustain and compliment their camping and recreational activities at their 130 acre wooded preserve near Pinnacles State Park in northern Boone County, Missouri. 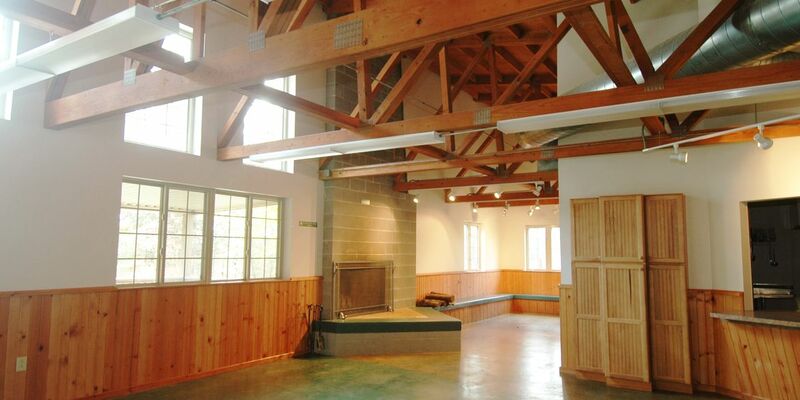 The modest, two-story design balances their programmatic requirements with the desire to reduce their impact on the local environment and be good stewards of both their natural and economic resources. 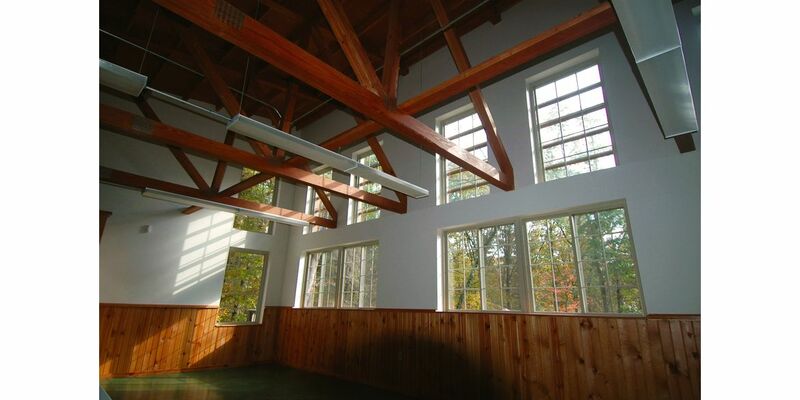 Included in the building are indoor and outdoor gathering and dining spaces, a wood burning stove and storage space for canoes and other recreational gear.